Thriller Performed On A Full-Featured Eurorack System! 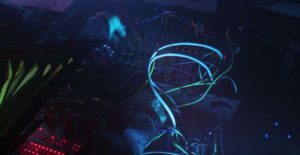 HomeNewsHardwareEurorackHalloween Performance: Thriller Performed On A Eurorack System! Halloween Performance: Thriller Performed On A Eurorack System! That’s how Michael Jackson’s world hit Thriller sounds on a full-featured WMD Eurorack system including sequencers… Must see! This is just awesome. Alex from WMD has released today on YouTube a video where he performs the legendary Michael Jackson song Thriller on a Eurorack system! Super cheesy! To get in the Halloween spirit this year, Alex aka Nasty Nachos aka Randy “Nacho Man” Savage decided to do a fun cover of Michael Jackson’s Thriller using a Eurorack Modular Synthesizer System and a Juno-106. 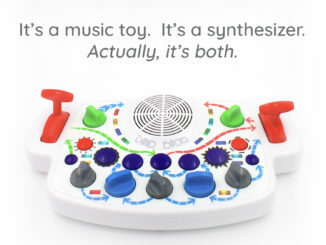 All melodies were sequenced via MIDI files programmed into the Squarp Pyramid. Drums were sequenced via our Trigger Sequencer Prototype, METRON. Notable modules: The bassline is 2 WMD/SSF Spectrum Oscillators mixed into a Rossum Evolution ladder filter. The Lead is a WMD Synchrodyne with expander. 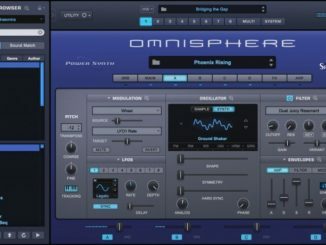 Other notable modules include: Rossume Electro-Music Assimil8or, WMD Performance Mixer, WMD Chimera and Fracture. 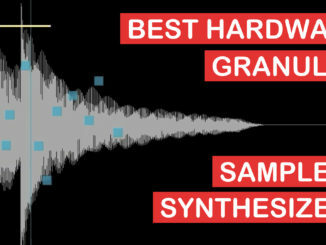 Best Hardware Granular Samplers & Synthesizers!